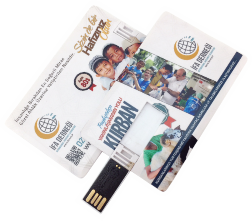 Most Preferred Custom Made Pen Drive Supplier in Malaysia with Logo Branding Solution! 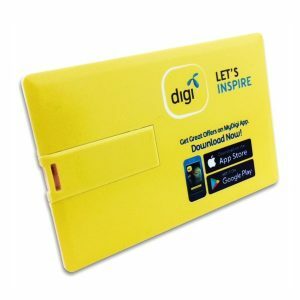 STAND OUT from 1.2million companies in Malaysia by using Custom Made USB flash drive, Pen Drive, Power Banks and Innovative USB Gadgets to Grow Your Business! 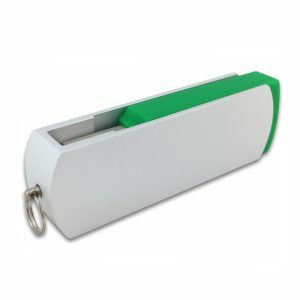 Branded with Your Logo and Innovate your business from your existing rivals to win over your customer loyalty! 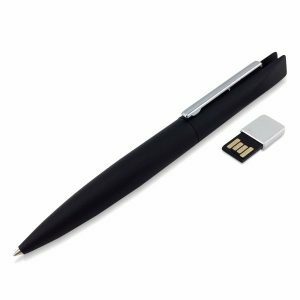 At Easydrive Malaysia, we supply and produce awesome branded USB pen drive together with your company profile uploaded for effective marketing and business presentation. 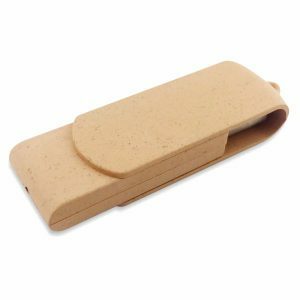 Branded USB pen drive or Custom Made USB flash drive is a creative way to present your business in this modern century where the smartphone has become part of our necessities in life. 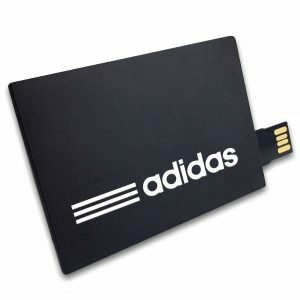 Your potential customers are able to plugin the USB pen drive to their portable devices easily and are able to access your product information or services offered. 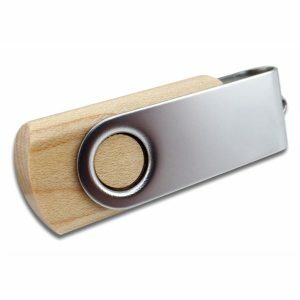 Maximise your data storage in digitalized content with a Custom Made USB pen drive. 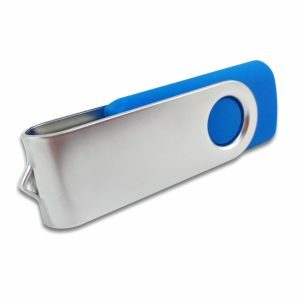 A USB flash drive allows you to store thousands of songs, hundreds of movies or tonnes of heavy textbooks, in a device as small as the size of your thumb. 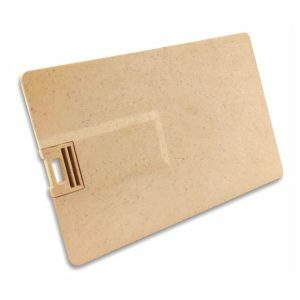 There are various memory capacities available from 1GB to 128GB at very affordable prices. 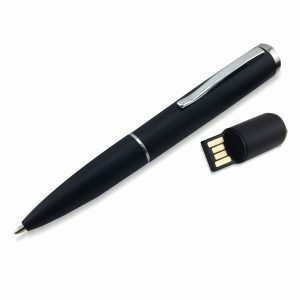 GO PAPERLESS WITH USB NOW! 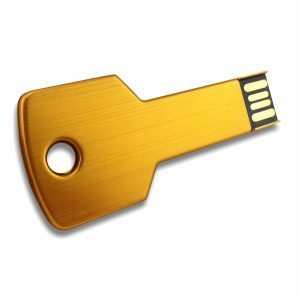 Password Protection Feature with I-easydrive app. 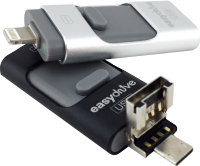 Our flagship 3 in 1 OTG USB pendrive with”I-easydrive” app comes with a password protection feature that enables you to save your important document or private content safely. 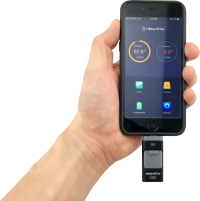 With OTG pendrives, you will be able to copy or backup the contacts, photos or documents from your smartphone in just one simple step, drag and drop. 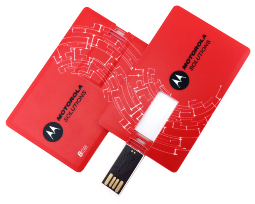 INSTANT BACKUP DATA ON THE GO! 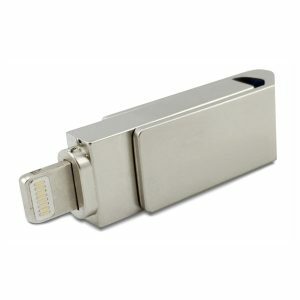 Malaysia’s Top Ranked & Verified Custom Made USB Flash Drive Supplier! 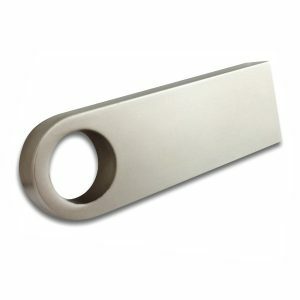 We have successfully produced and supplied thousands of Custom-Made Pen Drive & Branded USB Flash Drives over the past decade. We strive to provide the best in terms of speed of response, 100% quality assurance, on-time delivery and most importantly the MOST competitive price in this industry.